This past week I was hired as a speaker to discuss Stretching and Stress Management by Custom Deco, LLC of Toledo, OH for their wellness day. It included four one hour group sessions for all shifts and office staff. In addition to the 4 sessions I also worked with employees one on one between the meetings giving them a UZIT Treatment or answering questions. I was allowed to move about the plant and to different offices to treat employees that were interested. Custom Deco had my bio and picture hanging on every bulletin board, office and many doors, so everyone knew who I was. Some would shout out to me from a distance “Hey Yoga Chuck”. By the end of the day I had treated seven employees anywhere from 10 to 40 minutes. I was also stopped by about a dozen people with questions on how they could work a certain area of their body to relieve Pain, Tightness, Tension, Stress and other issues they were having. They enjoyed my talks in the meetings and I led them through a short Breath Awareness and Body Scan that relaxed them. The ones who received the private UZIT Treatments loved the experience and had positive results. I helped each person with at least temporary relief and provided them the tools so they could continue to help themselves. On a scale of 0-10 with 10 being the worst I dropped their Pain and or Anxiety/Stress levels from an 8 to a 2 or 3 and some with 2 or 4 down to 0. EVERYONE at Custom Deco was friendly and made me feel welcome. Thanks Custom Deco. In an upcoming post I’ll talk about what the UZIT program is and and how it helps with certain symptoms. 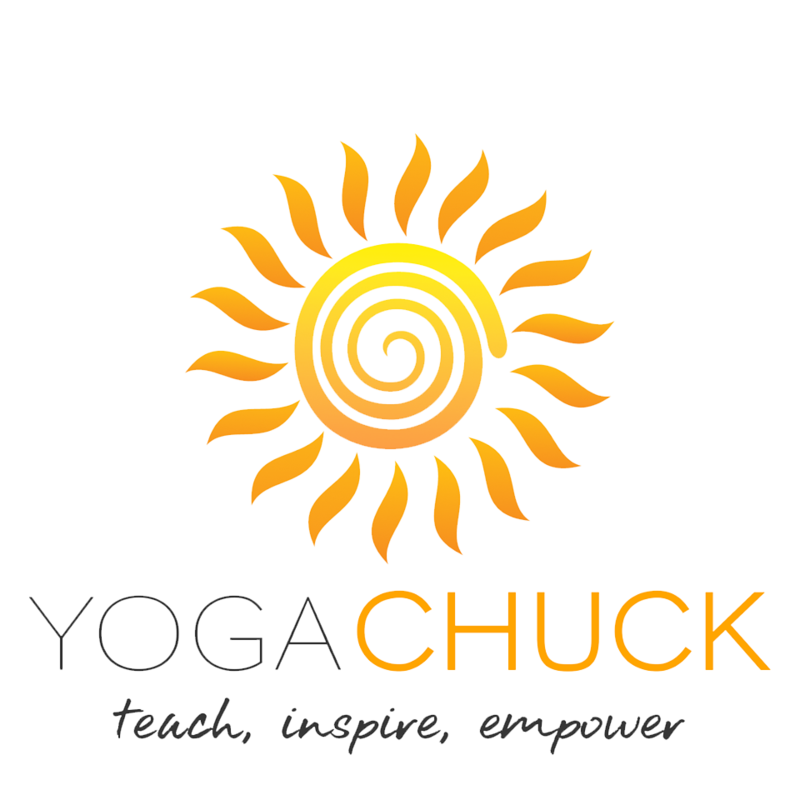 If you’re interested and you feel this is something you would like to try in your business or for yourself personally, contact me at chuck@yogachuck.com to discus it further.